What animals would you own/take care of if you had unlimited money? Thread: What animals would you own/take care of if you had unlimited money? A huge drawback for me when it comes to pets and animals is the cost and time. I would love to own more but I need to make sure I can always have time for them as well as have enough money to care for them. If money was not an issue, I think I would care for a lot more including some exotics. To me it's also about risks. It should be obvious what pet I'd get, but I've refrained from doing so since my cat has quite an appetite. I guess if I had the money to live somewhere where I'd have more rooms to accommodate more pets I'd get more. Lizards also interest me. So, as well as the mantis, maybe a gecko or bearded dragon and a ragdoll cat. I haven't thought about it beyond that. I'd want a fox, a clown fish (I know I can do this with my current income/setup, I just don't wanna care for an aquarium), and a sloth. 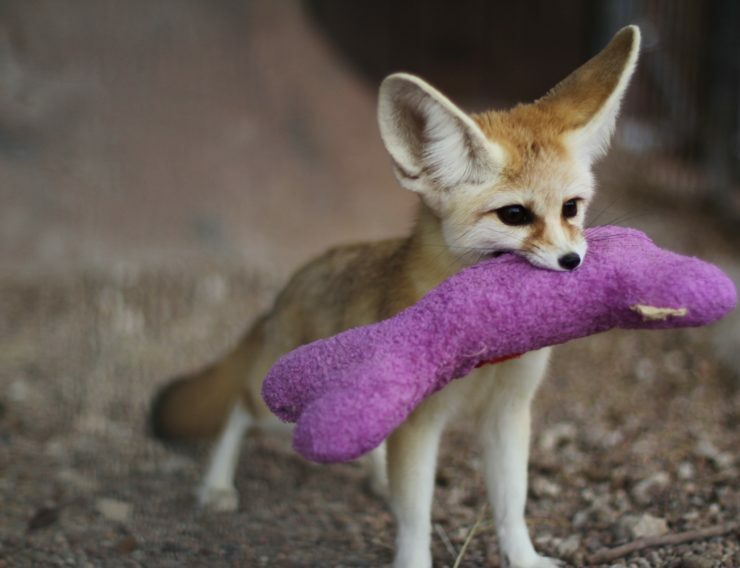 I was tempted to adopt a fennec fox for many years since it is legal in my area. I would love to raise cats. I've always loved cats, really. But perhaps a nice loyal hound would be great for companionship too.